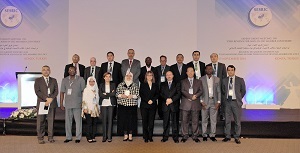 The EGM was attended by EuroStat and the delegates from 14 National Statistical Offices (NSOs) of OIC member countries, namely Azerbaijan, Albania, Benin, Egypt, Indonesia, Jordan, Kazakhstan, Niger, Pakistan, Palestine, Qatar, Tajikistan, Turkey, and Uganda. Paris21 also attended the meeting virtually. At the outset, the welcome speech of H.E. Amb. Musa KULAKLIKAYA, Director General of SESRIC, was delivered by Mrs. Zehra Zümrüt SELÇUK, Director of Statistics and Information Department. 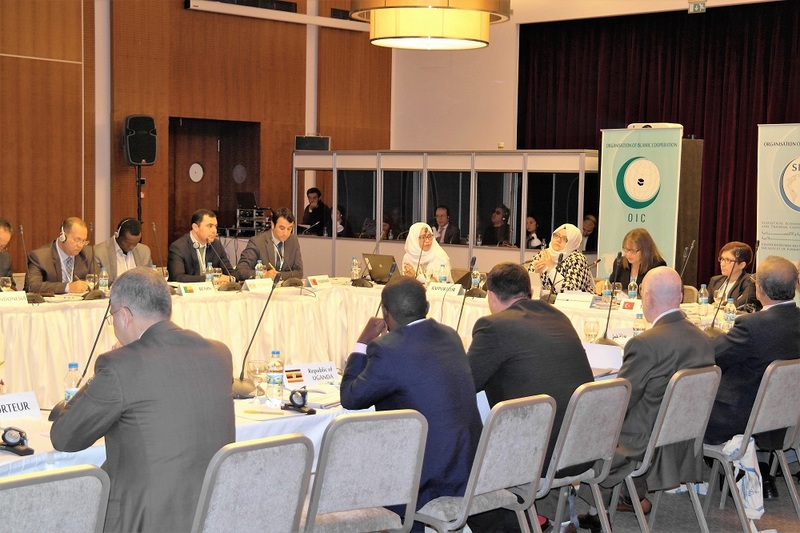 She highlighted the vital role of Monitoring and Evaluation (M&E) Systems to better plan and to coordinate the future strategies of National Statistical Offices (NSOs) through identifying the strengths (including the identification of innovative practices) and weaknesses of NSOs of OIC Member Countries. 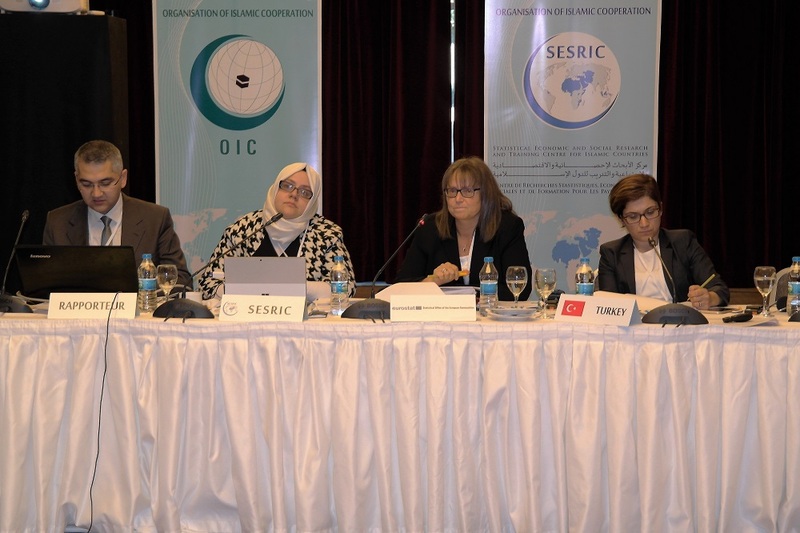 She also mentioned that SESRIC has recently initiated a project entitled ‘Peer Reviews for National Statistical Offices in the OIC Member Countries (OIC-Peer)' to strengthen South-South and Triangular Cooperation in this regard. In the first session, Mrs. Nenden Octavarulia SHANTY, Researcher, delivered the scope and objective of the OIC-Peer Project. During the second session, Ms. Claudia JUNKER from Eurostat and Mr. Shelton KANYANDA from Paris21 made presentations on “European Statistical System Peer Reviews” and the “African Peer Review Process of National Statistical Systems (NSSs)”, respectively. 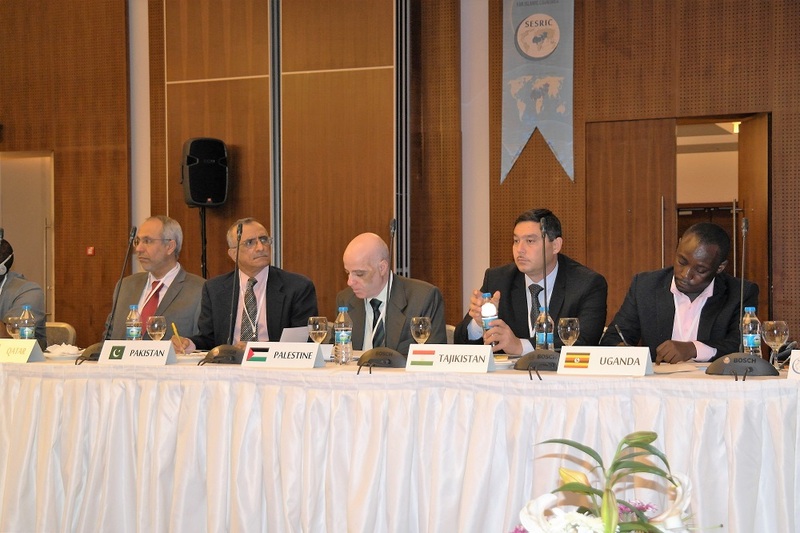 Additionally, Niger, Palestine, and Turkey shared their country experiences about the peer review processes. 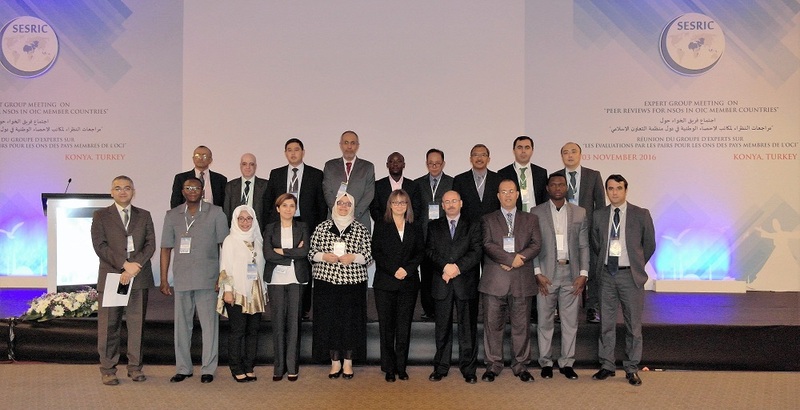 Based on the discussions and deliberations made during the EGM, a Technical Team composing volunteering countries will be formed to share their experience with SESRIC including to ameliorate the content and structure of draft OIC-Peer Review Inclination Survey (OPRIS) and to suggest the most appropriate underlying criteria/benchmark based on which the compliance of the OIC Member Countries will be assessed. On 4 November 2016, Roundtable Meeting (RM) was held as a half-day back to back meeting following the end of the EGM. 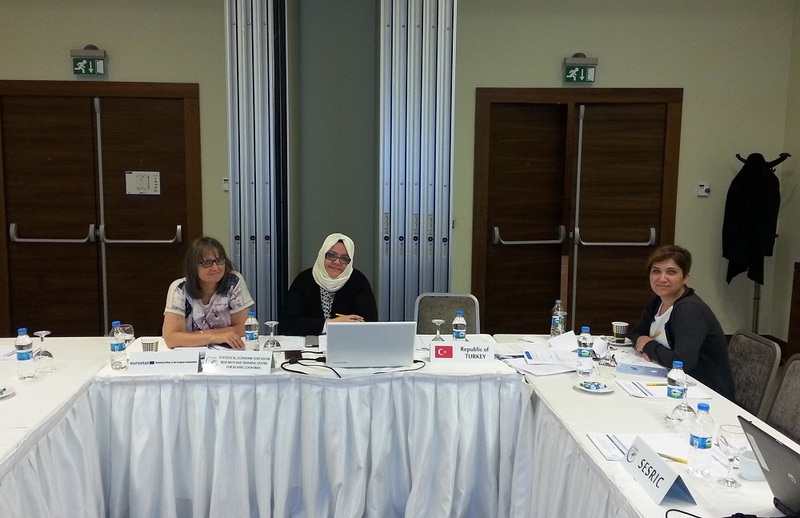 The RM was attended by Eurostat, Paris21 (virtually) and Turkish Statistical Institute. In this meeting, the way forward and the timeline of the Project were discussed in detail.